It's a cold one out there. Met Éireann have issued a weather warning for six counties in Ireland, as the country deals with the affects of Storm Erik. A status yellow wind warning was issued for Donegal, Galway, Leitrim, Mayo, Sligo and Clare, and will affect those counties throughout the day on Sunday. The warning was issued at 4pm on Saturday, but will become valid at 10am on Sunday, and will remain so until 7pm on the same day. The affected counties should expect westerly winds reaching mean speeds of 55 to 65 km/h with gusts of up to 90 to 110km/h. 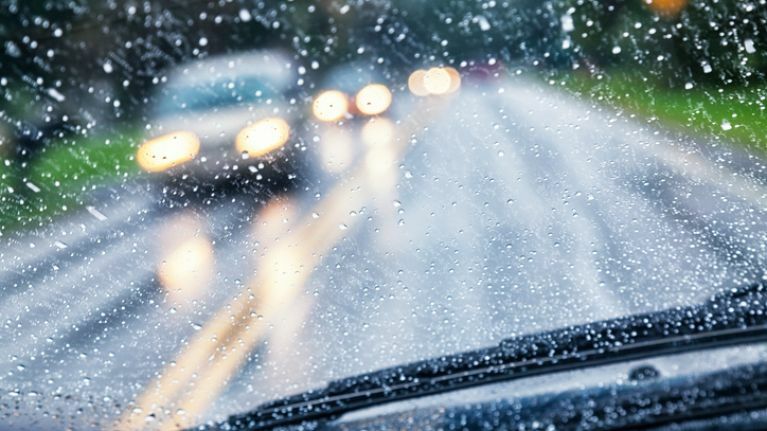 Met Éireann have said that Saturday night will see showery outbreaks of rain will affect the southern half of the country, clearing later eastwards and the risk of rain tuning to sleet over higher ground. There will also be further scattered showers in the northern half of the country with clear spells. Southwesterly winds will fall light with patches of mist forming and later winds veer west to northwest and increase moderate to fresh. It will be cold with lowest temperatures falling to between -1 to +2 degrees with some frost.